All 72 rooms in the manor were decorated for the occasion—the smaller rooms with typical haunted-house-style live scenes—the larger rooms with full bands, bars, roaring fire places and decadent candle-lit feasts of luau-style roasted suckling pigs, seafood hors d’oeuvres, assorted cheese, and fruit platters fit for an Ancient Roman feast. The “Feast Room” was nothing short of a gastronomical fantasy, replete with a DJ catering to my 90’s hip hop tastes, as well as a full bar pouring Japan’s most trusted and historic lager, Sapporo Beer. Just across the main hall was the library with its crackling fireplace—the crackles drowned out by the big brass instruments blaring everything from Ignition the Remix to Shaggy’s It Wasn’t Me. Even with large purple wings, I was able to spin around the room and dance to the music. Each room was filled with enough people to make it full of energy, but not so many that you didn’t have space for your dance partner to dance wildly with reckless abandon. The library was so captivating we didn’t want to leave, but there was so much more to see—a dilemma we faced from the moment we arrived until the party ended at 4am. We kept asking ourselves, “Should we stay in this room and keep having fun, or should we continue to explore the other 71 rooms of the manor?” We kept picking explore. 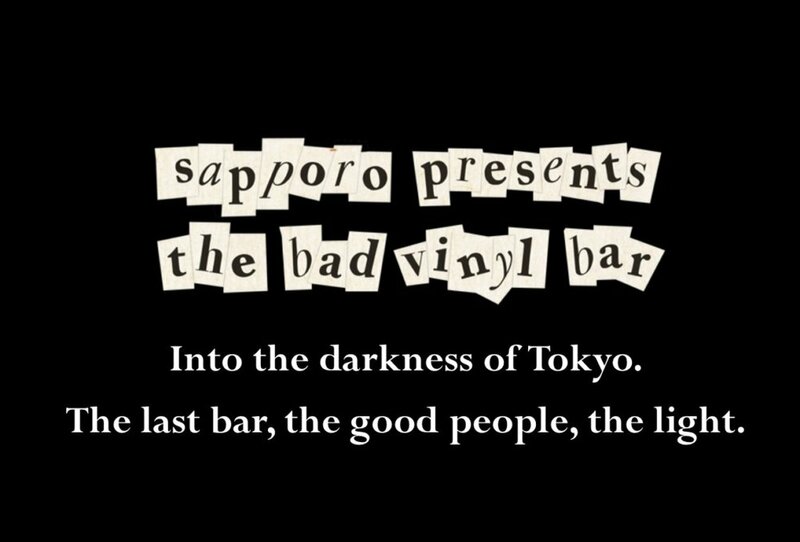 We stumbled upon Sapporo Beer’s The Bad Vinyl Bar next. The lights were neon bright and the refreshing Japanese lager poured as freely as the tunes emanating from the speakers. We continued to revel in the energy as we ascended the manor’s twisting staircases and made it to the second, and then third floors of the mansion. The rooms were smaller but the energy was as high as ever. We ended the night outside. Amazingly, the areas surrounding the manor with its ruin-style columns and fire pits were as astonishing as the inside. There was even a hot tub squarely in the center of the premium-ticketed outdoor lounge. I glanced up and saw naked women climbing into the hot tub, as well as others in the buff as they rinsed off in the outdoor showers and dried themselves with giant towels before tying their togas and dressing themselves in their various costumes. The music, the revelry, the costumes, and certainly the beer—this was a Halloween to remember. Thank you Sapporo Beer and Colangelo PR for an amazing time!